No matter what kind of small business you end up running, you have to make sure that you learn everything that there is to know about it. The more you’re able to understand how your business is doing and what its situation is, then the better you can come up with strategies that will pave its way to success. The only way for you to do that is if you are able to conduct an sample analysis that will tell you all that you need to know. 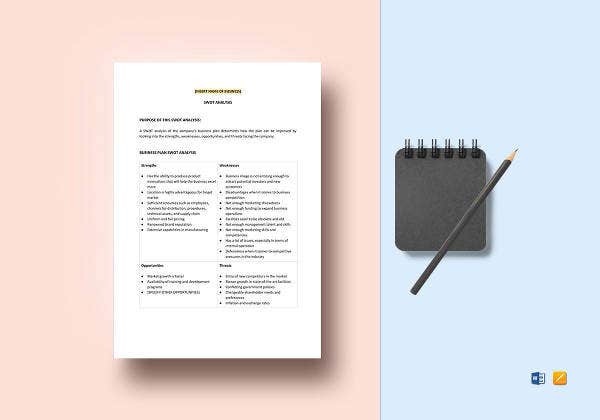 So what you’ll want to do is conduct a professional SWOT analysis and this article will teach you all that you need to know in order to make one that’s effective. 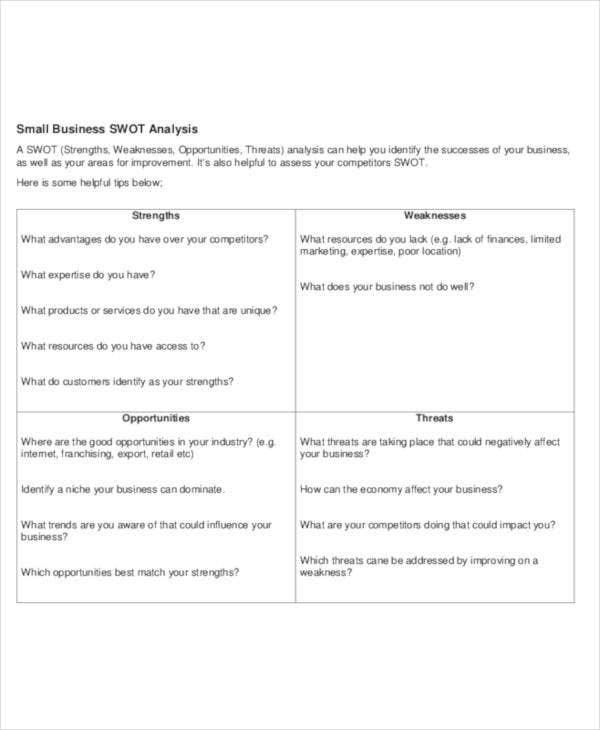 Remember that a SWOT analysis is important for just about every business owner, especially if they’re running a small business. There are a ton of benefits that one can gain from the simple act of conducting one. This is important as you want to make sure that you have everything you need in order for the business to function at its best. So once you know what it is that your business requires, you can immediately figure out ways to make sure that you can fulfill these needs. 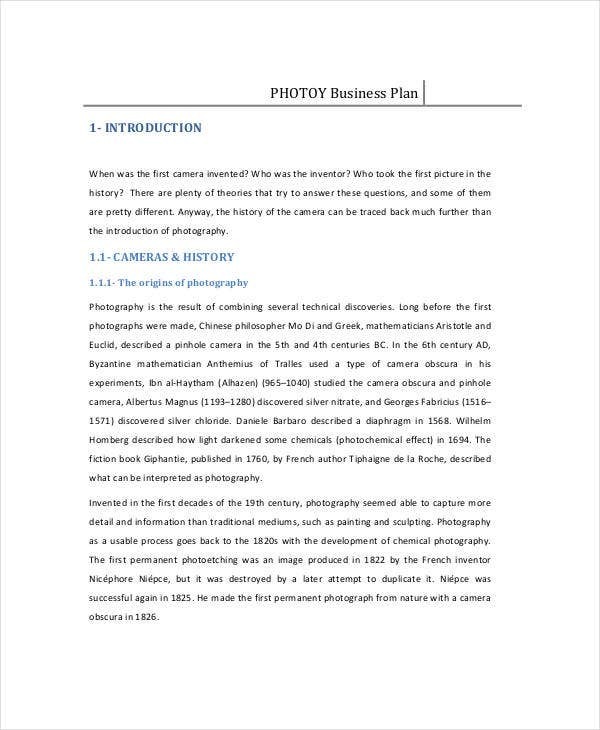 You may also see blank SWOT analysis templates. The only way for your small business to succeed is if you know how your customers feel about it. So whether they like your certain parts of your business or if they possible hate them, the information will definitely come in handy as it can help tell you what needs to be done. You may also see free SWOT analysis templates. If you’re able to understand the market and your business’s position in it, then the easier it will be for you to come up with strategies or tactics that will allow you to take full advantage of the opportunities that are present. You may also see sample healthcare SWOT analysis. These are just a few benefits that you can gain from simply doing a example of SWOT analysis. 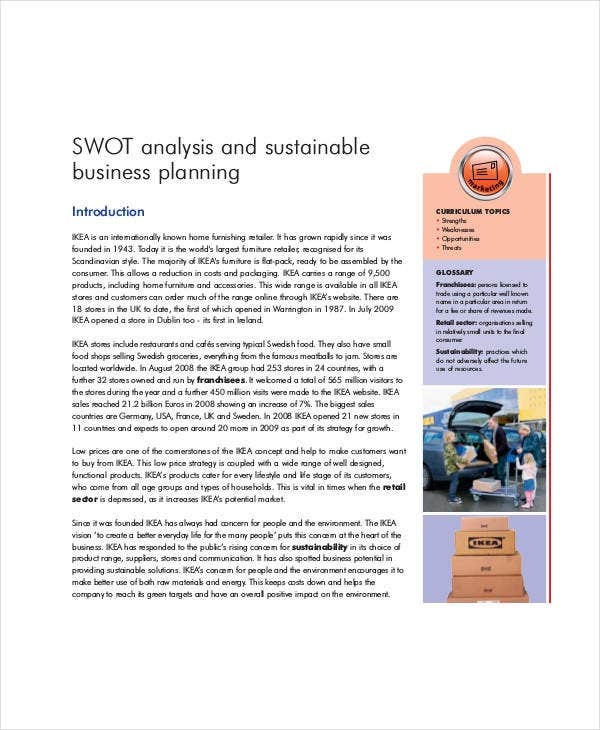 If you want to find out more, then all you have to do is to look up our other samples of SWOT analysis here on our site. While this will definitely take up your time, it’s best that you’re able to do this as soon as possible. You want to make sure that your SWOT analysis is conducted in a way that guarantees you learn everything there is to know about the strengths, weaknesses, opportunities, and threats that surround your business. You may also see restaurant SWOT analysis. If you want to figure out your business’s strengths, weaknesses, opportunities and threats, then you’ll have to do a thorough assessment of everything that surrounds. What this means is that you should take a look at all the things going on inside and outside your business. Again, this will take a lot of time and effort but it’s well worth it as it will allow you to come up with ways to help your business towards its path to success. You may also see employee SWOT analysis templates. You can assign certain employees who are qualified to help conduct a SWOT analysis to help you with your efforts. The first thing that you’ll want to do when conducting a SWOT analysis is to figure out what your business’s strengths are. Again, you can find these scattered around throughout different areas. A strengths is something that can benefit your business in anyway. It’s impossible for a small business to not have any so you’ll just have to find them. 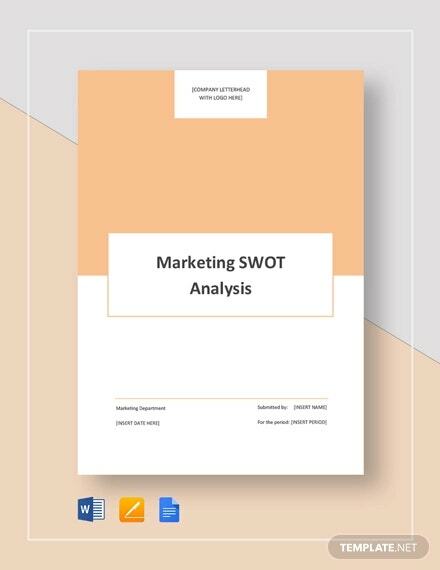 You may also see marketing SWOT analysis templates. The reason as to why you’ll need to know what they are is because you can use them to help you. Taking advantages of your business’s strengths means that you can use them to open up new opportunities that you and your employees can tackle, or you can utilize them in a way that helps increase sales or your image towards the public. You may also see manager SWOT analysis templates. A good example of a strength would be the products and/or services that your business offer. Let’s say that many of your customers are particularly fond of a certain product and they keep coming back to purchase it. Before you take advantage of that information, you’ll need to find out why your customers like it. Once you know why, then you should be able to easily come up with ways in which you can take advantage of the information. You may also see personal SWOT analysis. Remember that your business contains different strengths that you’ll want to fully realize. Make a list on all that you can find so that you’ll be ready to make use of them whenever needed. You may also see retail SWOT analysis. Once you’ve realized your small business’s strengths, then next step is to fully understand what its weaknesses are. Much like the strengths, these weaknesses can be found just about anywhere. You’ll want to learn about them as soon as possible as you’ll want to come up with ways in which you can deal with them in the most cost-effective and efficient way possible. You’ll want to find out what they are as soon as possible as you don’t want them to become problems that you’ll have a hard time in dealing with in the future. You can also read internal audit SWOT analysis. Weaknesses are defined as problems which can prevent your business from heading towards the success that it deserves. The problem that they can come from anywhere within your business is one that you’ll definitely have to look into immediately. Remember to use the people you’ve assigned to help you so that you can find out what they are in a quicker manner. And once you do manage to figure out what they are, you must then come up with ways that will allow you to deal with them. You may also like advertising SWOT analysis samples. Let’s say that one of your small business’s biggest weakness is that it has poor customer service. This is something that you cannot allow to go on. So ask yourself: What is it that has to happen in order for this weakness to become a non-issue? One of the best ways to fix this kind of problems is if you make your employees go through training in which they can develop their abilities to provide customer service. There are a ton of weaknesses with their own unique solutions. Just make sure that you fully understand what these weaknesses are so that it will be easier for you to fix them. 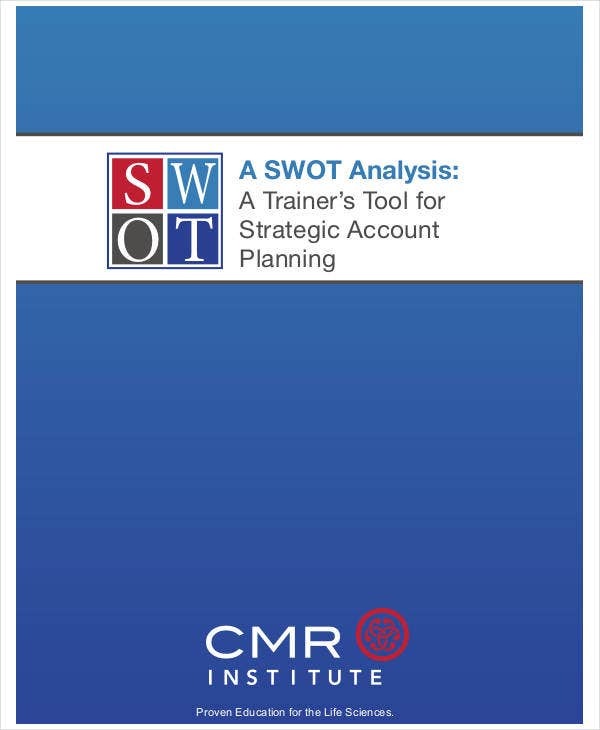 You may also see SWOT analysis in PDF. No matter what kind of small business you decide to run, there will always be opportunities that you can take advantage of. So what you’ll need to do is learn about them so to help you understand what you should do. You may also see HR SWOT analysis. You don’t immediately take these opportunities. The reason why is because you have to make sure that they’re ones that can actually benefit your business. So what you’ll want to do is assess what you consider as opportunities. What are the pros and cons if you were to take one in particular? If the cons outweigh the pros, then it’s better for you to wait and see if another arises that your business can take full advantage of. You may also like hotel SWOT analysis templates. And before you do take advantage of one, you need to make sure that you have the means to do so. Are your strengths going to be of any help? Do you have the necessary resources? Do you have the budget that allows you to do it? Make sure that what you do take are worthy investments and not unnecessary expenses. 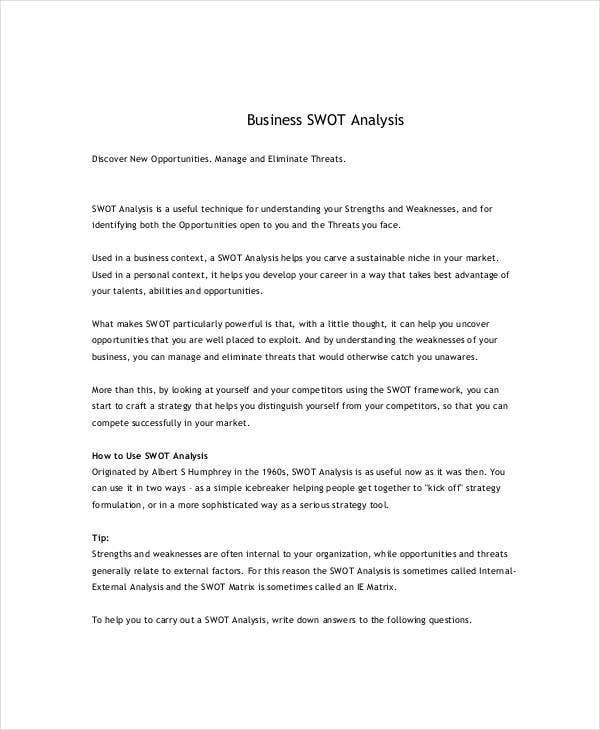 You can also read SWOT analysis in word. There will always be threats which could prevent your business form reaching success, or ones that can run it down to the ground. You’ll want to learn about these threats as soon as possible. 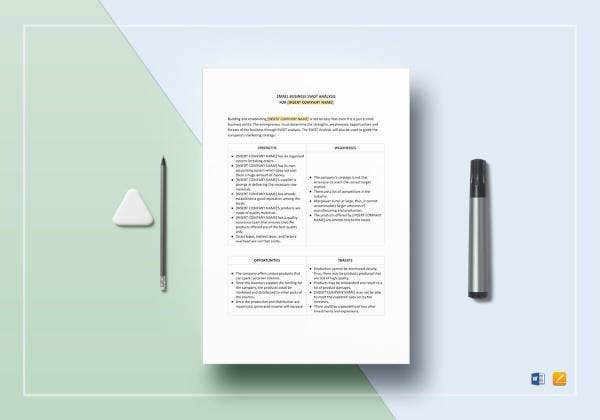 You may also see competitor SWOT analysis templates. They can come from both inside and outside of your small business. So first, take a good look at your internal threats as these are ones that you have more control over. You should be able to solve these with relative ease, that’s assuming that you have a full understanding as to what they are. 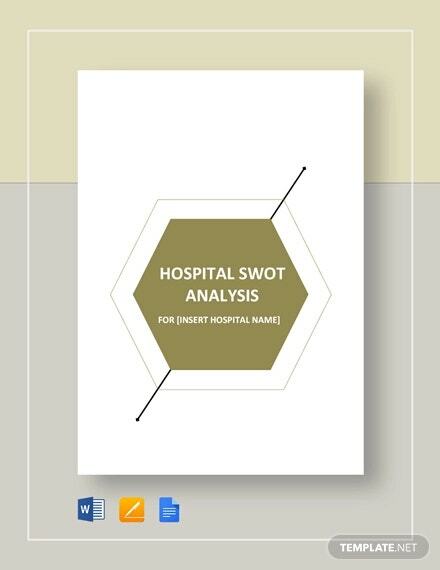 You may also see hospital SWOT analysis. When it comes to external threats, they’re much harder to deal with due to them having the unpredictable factor that you won’t be able to control. A good example would be your business’s competition as you’ll never know what it is that they’ll do. But much like any other threat, you can still deal with them so long as you do your research and figure out the best methods. You may also see detailed SWOT analysis. In the event that you would like to learn about the other types of SWOT analysis that you can conduct, then you may simply go through our site. It contains many different articles which provide the information you need. Just read through them thoroughly so that you can make effective use out of what they have to offer. You may also see personal SWOT analysis templates.